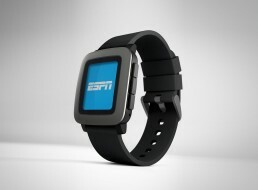 I worked with Pebble to update their ESPN app for the PebbleTime release. We used the previous version of the app to determine areas of refinements and feature upgrades. 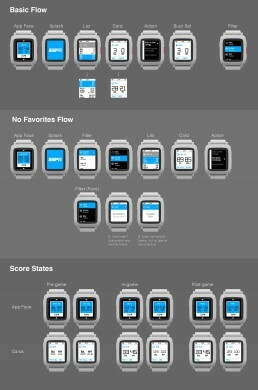 I worked through the entire UX and every score convention.